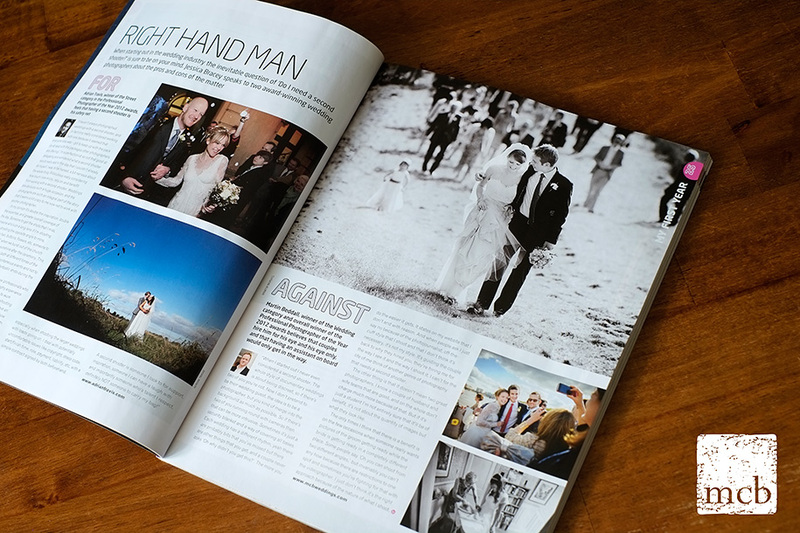 For a brief moment in the past week, there were three magazines on the shop shelves with articles about me, interviewing me, asking my opinion in a debate or featuring a real wedding that I had shot. 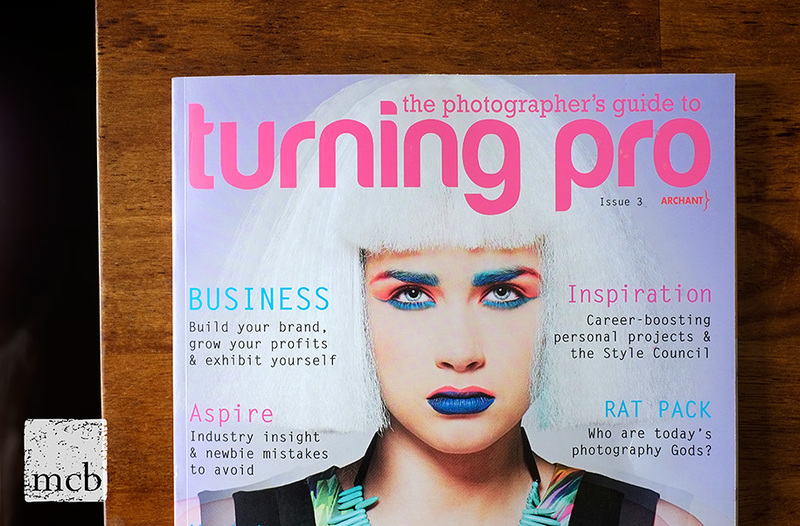 The latest is the current issue of Turning Pro magazine – aimed at aspiring professional photographers. 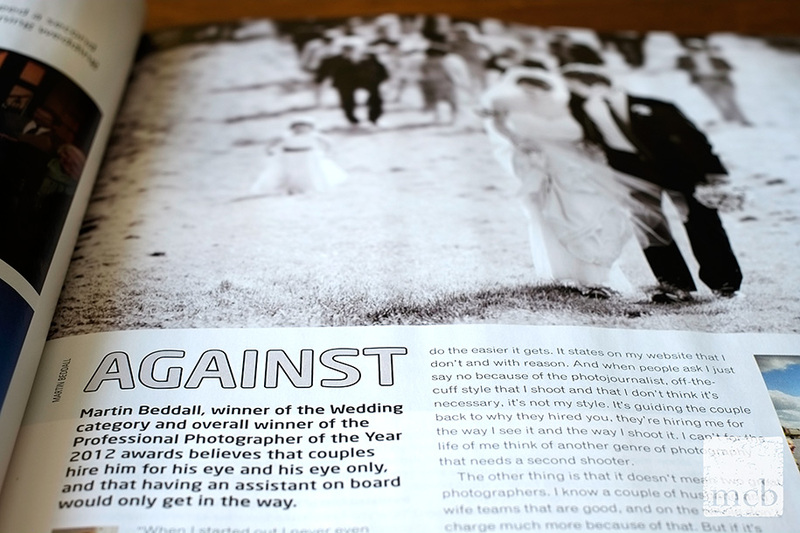 I was there to add my thoughts to the “AGAINST” side of the debate as to whether to use second shooters or not at a wedding. Why me? Well I’ve never used one. I’m not anti as such, I just don’t see the need in 99% of weddings to have one. In fact I had an enquiry overnight for a wedding next year, in which two photographers may really be needed, certainly for part of the day. The couple will in one boat, the wedding guests in another, but I am already booked for that date next May. That makes sense but habitually having to have a second shooter to cover a wedding when shooting in a documentary style does suggest some insecurity on behalf of the wedding photographer perhaps? I’ll admit, there are times when a second shooter could be useful. * For example when coverage of the groom getting ready is happening somewhere very different to the bride. But that’s a handful of shots. A groom is ready a lot quicker than a bride can ever be, and often if it’s in the same hotel, I can cover both – dashing from room to room, like a Ray Conney bedroom farce. But storytelling isn’t about every single moment. 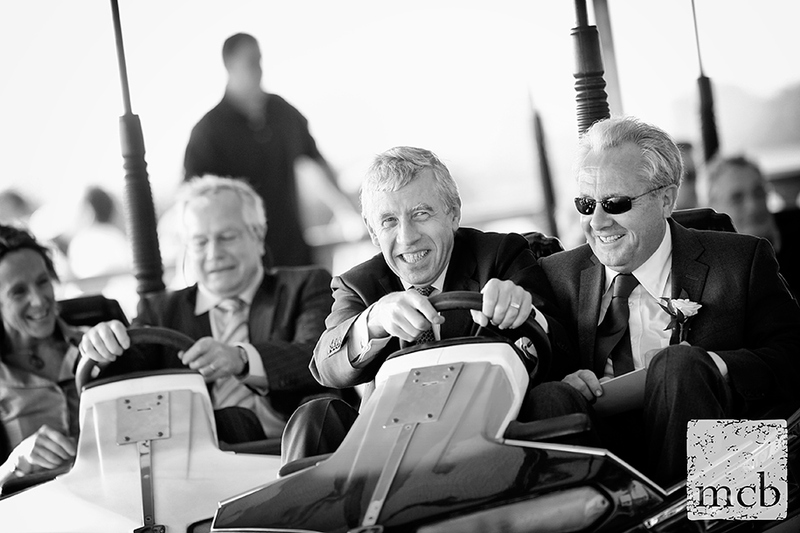 You could use a busload of photographers, saturate the event, a photographer for every guest, maybe two per guest? Hose them down, camera drives on full speed, let not a moment be lost – result, better pictures? Not likely. Storytelling is about significant moments, evocative moments, it’s about the interpretation of the day by a single eye. That’s what anyone should hire a photographer on, their eye. That is what sets photographers apart. Going back to the ‘eye’ as being the single most important aspect of any photographer, if I was hiring a second shooter, they’d have to have a damn good eye. Not just another pair of hands holding a camera. 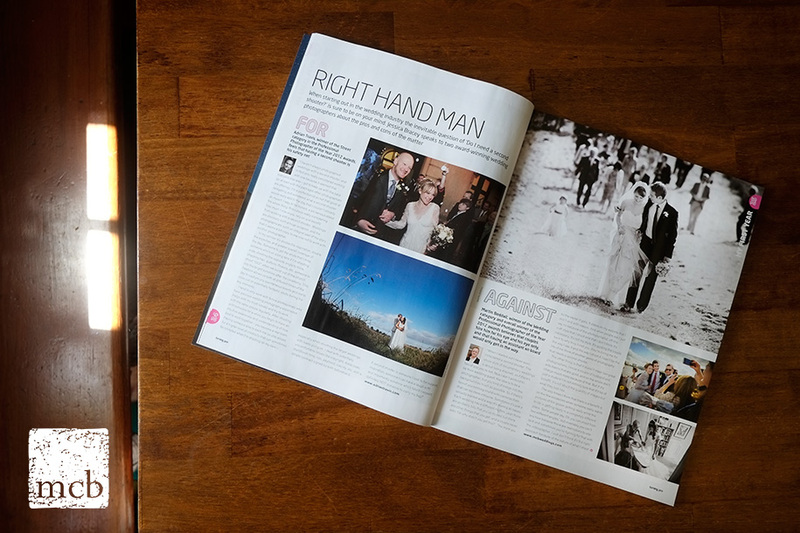 A good friend and a top photojournalist, who if I was going to have a second shooter I would hire, was faced with his first wedding a couple of years ago. He was hired by a prominent Hollywood film director to cover his wedding in the UK. He did a great job, a real photojournalism job – he understands light and composition. I don’t think he can be persuaded to shoot another. My belief is that a single eye roaming with a camera ( amidst all the iphone and ipad brandishing guests ) is more discreet, more informal, more subtle. The last wedding I shot had three professional videographers (+ three tripods), multiple angles were covered simultaneously, maybe it’s different for video, but seemed overkill to me. Personally, I love it when a couple say later that they hardly noticed me all day or had no idea I had taken a particular shot. * Getting someone to shoot any group shots ( I don’t usually get asked to shoot many, if any) while I continue to shoot the informal images would be nice though!